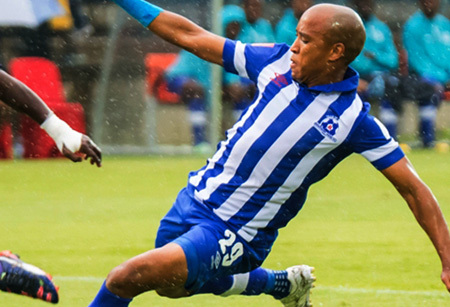 Maritzburg United’s playmaker, Kurt Lentjies has committed to the Team of Choice for another season. He has penned a one year contract to continue playing at Harry Gwala Stadium in the 2015/16 season. This is a sign of a good relationship between the player and the club. “Kurt was very instrumental in assisting us securing our first top eight position. He is a hard worker and his experience is invaluable,” said club Chairman Farook Kadodia. The player was equally happy to have extended his stay. “Of course I am happy to have extended my stay at the Club. I know everything there is to know about the club. My family is here and happy and they support me with this decision. I am hoping i can stay more than a year at the club,” said the soft spoken midfielder.